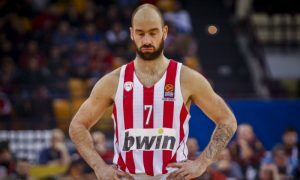 Olympiacos will have to make its final push for the playoffs without the Latvian guard. 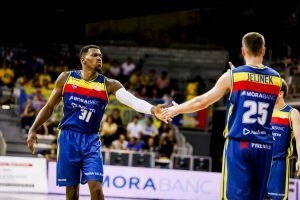 Bad news for Andorra which lost its top scorer. 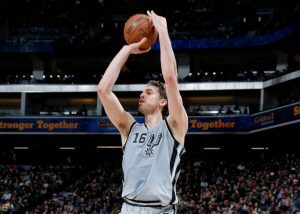 According to the Spanish publication "Marca", Pau Gasol can return to action in the next ten days. 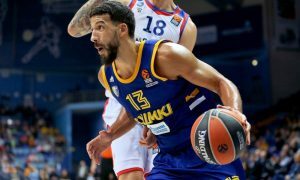 When it rains, it pours for Khimki Moscow Region, which will miss two key players during December. 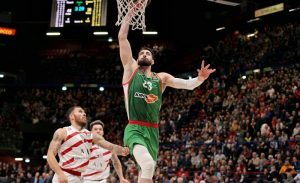 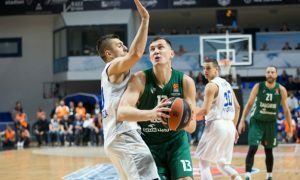 Zalgiris Kaunas will have to close the month without their captain on the court. 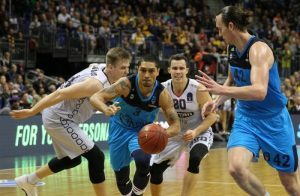 ALBA Berlin will have to continue the season without its best passer and de facto leader, Peyton Siva. 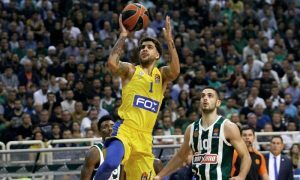 A major blow for Maccabi ahead of the game Olympiacos. 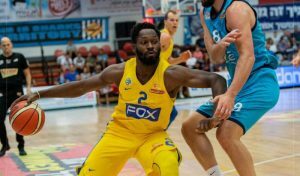 The injury woes of Jeremy Pargo continue.